Only for cars with climatronic !!! 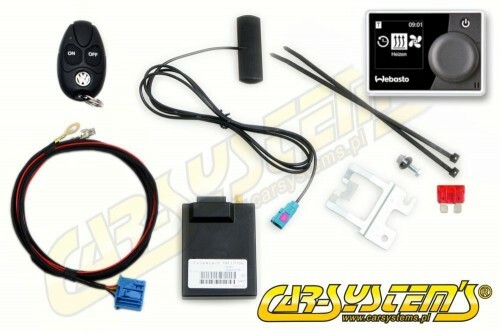 For the proper operation of the kit, it is necessary to unlock the engine heater. Feedback Function - short flashing signals every 2 sec. Car-Systems is manufacturer of antenna , cable set and installation kit for this upgrade kit so we can offer such a low price. 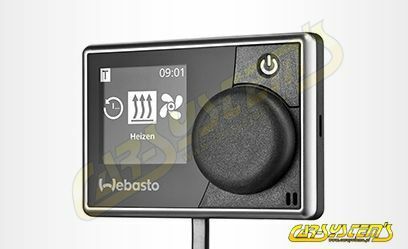 We are not an authorized WEBASTO distributor and is not associated with WEBASTO in any way.